Did you hear that right!? You most certainly did, and I am going to give you my top 6 essential fats, that will aid you to better health, and best of all, help you actually lose body fat. For those of you that have been following me for some time now, you should hopefully know that I am a huge advocate of eating good, healthy, essential fats, every single day, as well at every meal of the day. The government, in all of their infinite wisdom, told us many moons a go, that eating fat is bad for you, that it will cause cardio vascular disease, and above all, will get you fat. 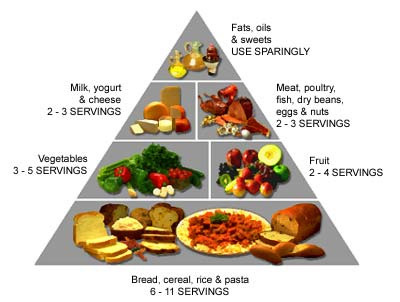 These are the same bunch of intellectuals that backed the old ‘food pyramids’ recommendations for a diet that is higher in starchy carbohydrates……………fast forward 10-20 years, and we now have nation full of type-2 diabetics, and children that struggle to tie their own shoe laces. Now some might argue that inactivity, and lack of getting our lazy bums to the gym/park, is what’s the major cause for our slight, over-hang. But lack of exercise isn’t solely going to make you fat. This is a whole other subject/rant that I will at some point get off my chest, and one that I will touch base with in a future post. So, why all the fuss about eating fats? well, give me a moment, and I will get right to the meaty (or fatty) bits. 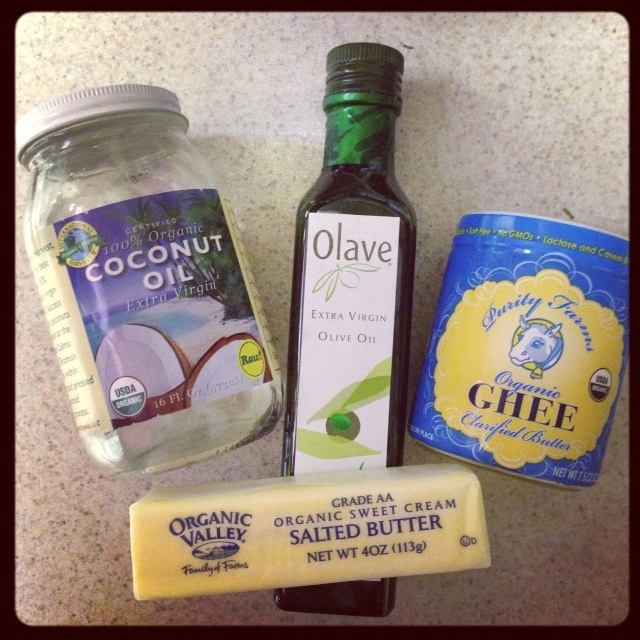 By now you should be starting to see why fats are not only important, but essential for general bodily functions. Use this for all of your high temperature cooking, not only does it keep most of it’s saturated fat content, it also makes food taste bloody amazing. So many different ways that can use an avocado, add to salads, try adding to your smoothies or juices, these are a couple of quick and easy options for this jam-packed super fruit. With our modern westernized diet being so high in omega-6 fats, a good quality fish oil with a high EPA/DHA fatty acid ratio helps to act as an anti-inflammatory response, to our high omega-6 fats which cause such a high inflammatory response. Many people will be shocked at this recommendation! The stuff that the same government said was, oh so bad for you, actually isn’t so bad after all. Provided the butter comes from a good source (grass fed cows), your’e pretty good to use this fat as part of a well balanced, healthy diet. Packed with vitamins and minerals, nuts/seeds & healthy nut butters help to make your food that bit more interesting, and provide a much better snacking option when feeling hungry throughout the day. Now, just because I’ve told you all of the good stuff about fats, this doesn’t mean that you can sit yourself down to an ‘£9.99 all you can eat’ peanut butter, buffet, and expect to stay slim. Like any food that you consume, it’s all about portion control. Eat too much of anything, and things are bound to grow, but not where you might like them to. Best choices of fats should come from their natural source, organic/raw versions of oils work best, avoid anything that says that it’s ‘LOW IN FAT’. Anything that states this, generally has had stuff removed from it, and then had stuff added to it to make it taste sweeter. This my dear friends, is what’s known as ‘PROCESSED’, something that we want to stear clear of when choosing foods. Eating a well balanced, healthy diet is essential for long-term health. There are no magic pills, there is no miracle diet. Eating real food, gets real results. You need to invest in your health for the long-run. Ps. Like this post? Please comment, share this with your friends. I am doing all that I can to make people understand what it really takes to stay fit & healthy.